AMA employed from inception to completion to provide MEP design duties for the new ambulance make ready facility for the South Central Services NHS Trust in Cosham. The resource centre ambulances respond to 999 emergency calls and also provide pre-arranged transport for patients. 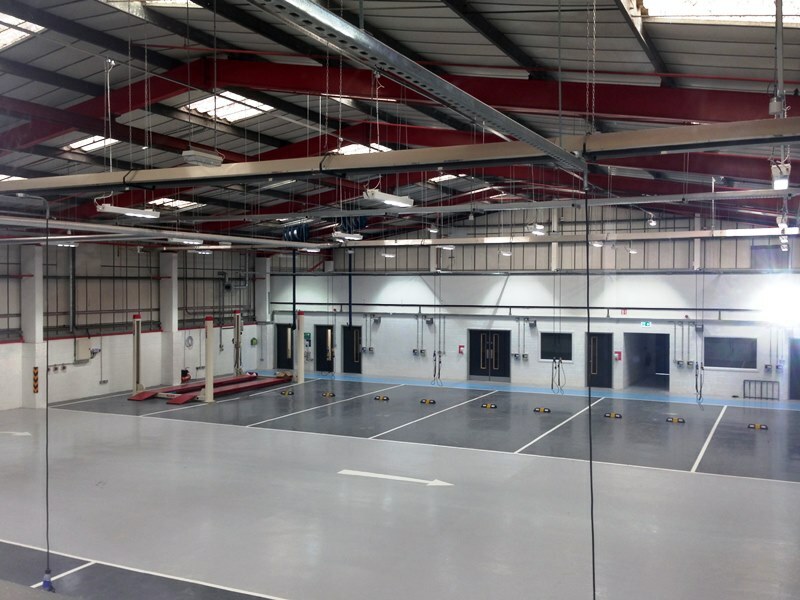 The resource centre is incorporated into an existing industrial building and includes administration offices, make ready ambulance bays with dedicated charging points, vehicle exhaust systems and internal vehicle parking.